As more and more social robots are applied in human-populated environments, they need an affective model to communicate with human beings naturally and believably. In addition, the model should be flexible to be applied in different areas, such as entertainment and education, and can be easily understood and operated by robot designers. To meet these requirements, we propose an affective model including emotions, moods and personality traits for social robots to mimic the affect changes of human beings. Inspired by the Plutchik’s Wheel of Emotions, we first construct an affective space which can simultaneously represent the affective concepts. According to the affective space, the model can be visualized vividly and easily understood. We then describe the interaction among these concepts to change the robot states to make the robot interact with human beings naturally and believably. By tuning the parameters of the model, it can be flexibly applied in different areas. 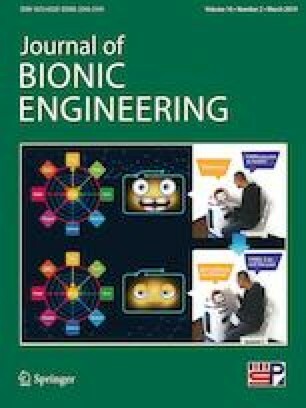 We evaluate the proposed model in simulation and human-robot interaction experiments and the experimental results show that the model is effective. This work is supported by the National Natural Science Foundation of China (No. 91748101).